Look what I got in the mail while I was gone to Arizona. It was like Christmas. I couldn't wait to tear the box open. 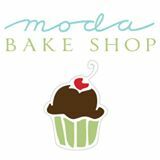 I got the fabrics from Moda (United Notions) for the project I'm doing for them that will be featured in Moda Bake Shop. It's called Nines In The Middle. The fabric line is Dogwood Trails II. 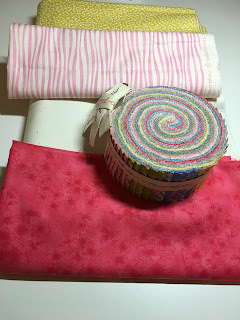 The front fabric and cream are for the nine patches. 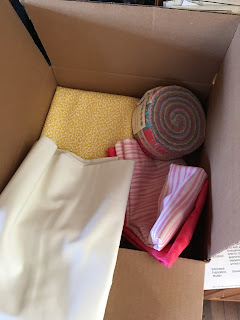 The stripe is the binding and the yellow is the backing. I've got it all cut out and am ready to start sewing. I really like to cut everything out first. 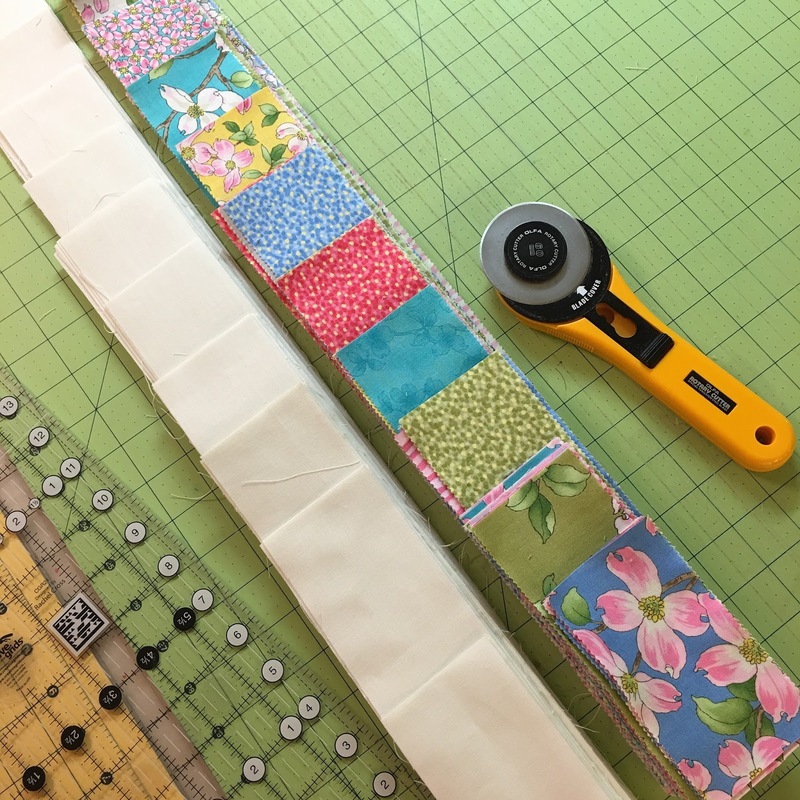 I hate stopping to cut more. It's as if it breaks my momentum. Aren't the colors so pretty and happy! 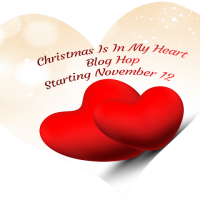 Don't forget the check out the blog hop going on now. You can find the full schedule here. 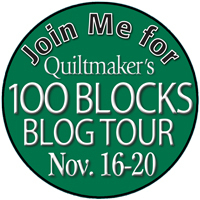 And get ready for Quiltmaker's 100 Blocks Volume 12 starting on Monday. My day is Friday, November 20th. 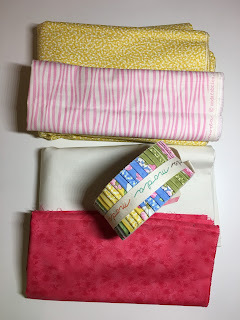 And one last thing, there is till time to enter to win one of 5 patterns from Oh My Bloomin Threads. You can enter here. But hurry, the rafflecopter closes at midnight on Sunday 11/15/15.